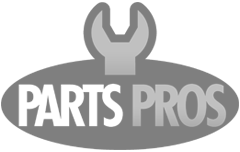 Don't be fooled by cheaper imitations! 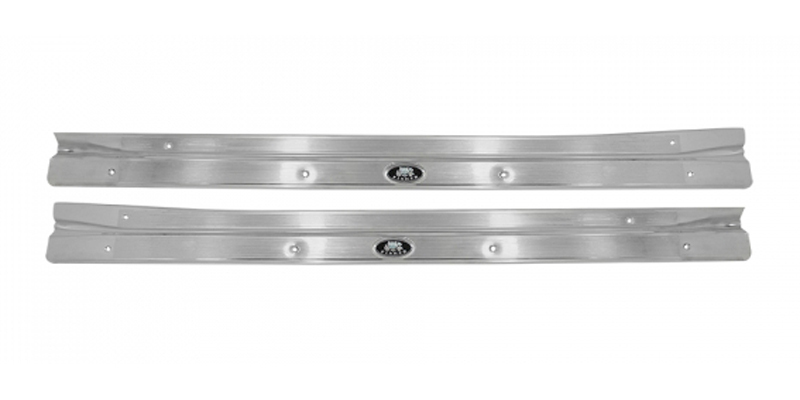 These Nova sill plates are the real deal. 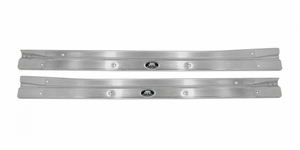 Trim Parts manufactures these sill plates to original GM specifications. Original GM part # 7728956/57.